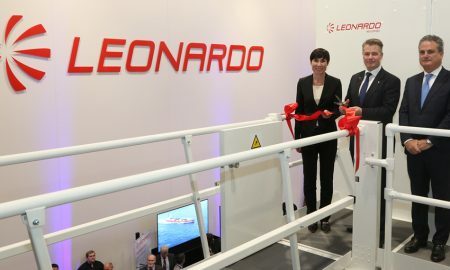 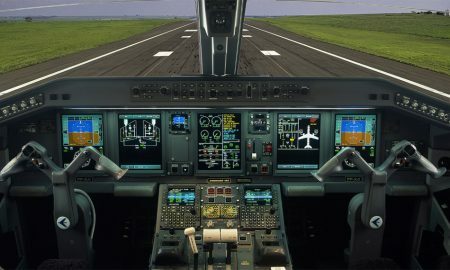 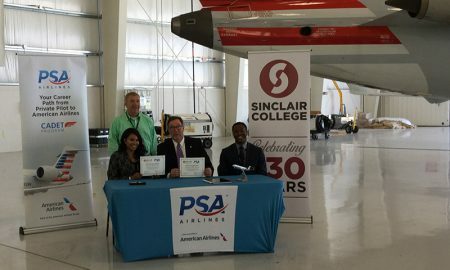 Embraer announced the establishment of a new training center at O.R. 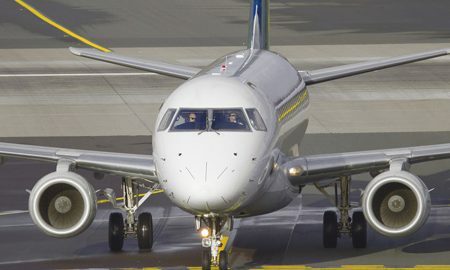 Tambo International Airport, Johannesburg. 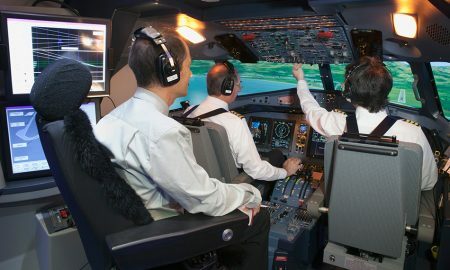 As part of UPS’s ongoing strategy to invest capital to enable growth, the company is expanding its flight training operations. 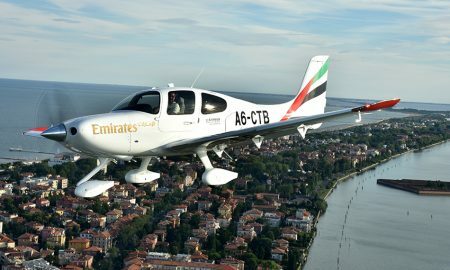 Emirates Flight Training Academy has taken delivery of its first two Cirrus SR22 G6 training aircraft in Dubai. 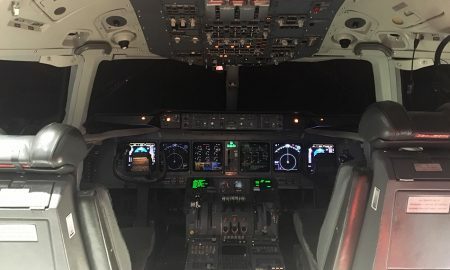 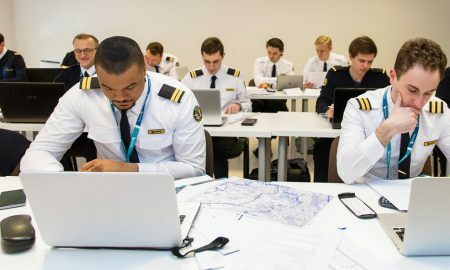 MOMook, intelligent business and training management software developer, has announced that airlines can now monitor pilots’ training progress in real time. 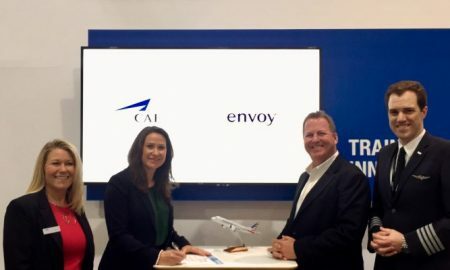 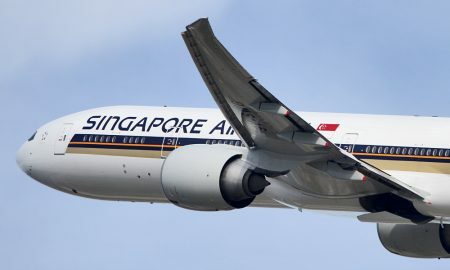 Singapore Airlines (SIA) and CAE have signed a Memorandum of Understanding (MOU) to establish a joint venture for pilot training in Singapore. 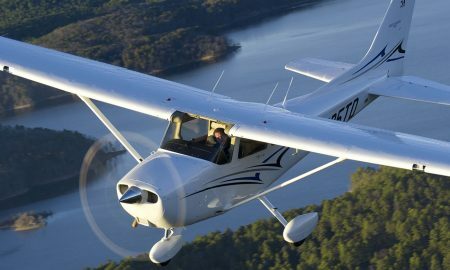 Textron Aviation today announced at the Experimental Aircraft Association (EAA) AirVenture that ATP Flight School has ordered 15 Cessna Skyhawk 172 aircraft. 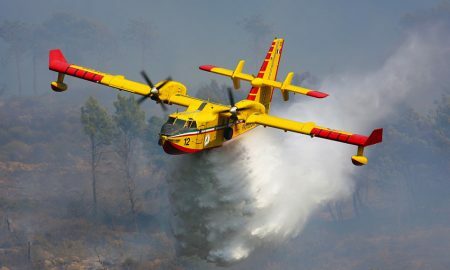 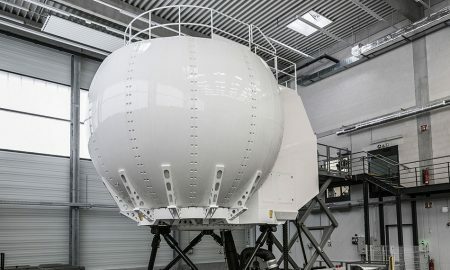 Turboprop manufacturer ATR will be adding a brand new Full Flight Simulator (FFS) to its Paris Training Center. 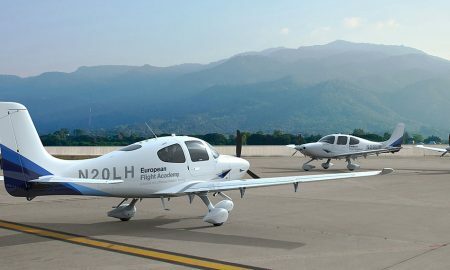 Lufthansa Aviation Training (LAT) is to buy 25 new Cirrus SR 20 aircraft for its flight training school in Phoenix, Arizona.